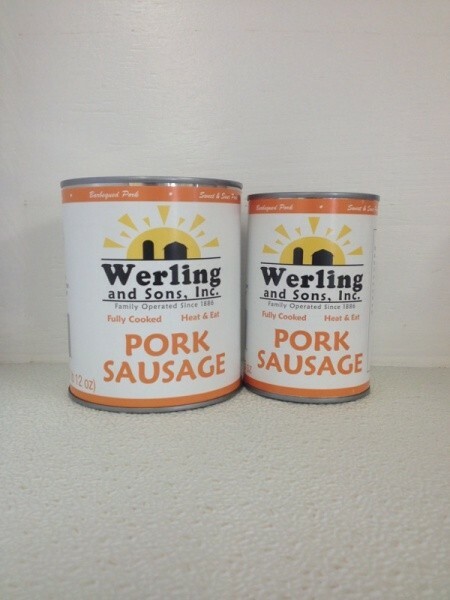 Enjoy Grandma Werling’s original pork sausage recipe in your home today! 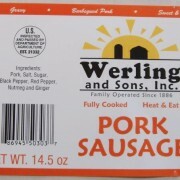 Our canned pork sausage filling packs the flavor into any meal. 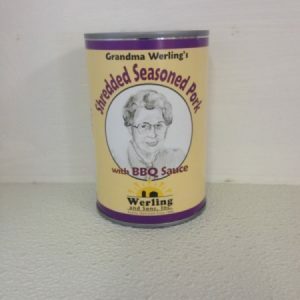 Order a 6 or 12 pack case in either 14.5 or 28 oz. 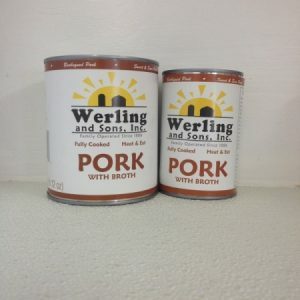 can options and bring home a quality meal the whole family will enjoy. Pickup and delivery options are available.